China’s new passport has made India, the Philippines, and Vietnam unhappy. On a few of the pages in the new passport, China has printed its map. The problem is that the map includes territories that these other countries also claim as theirs. There are two regions near the border of India and China that both countries claim as their own. 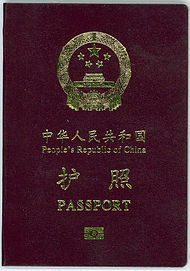 The two areas are shown as part of China on the map in the Chinese passports. There are a few island chains in the South China Sea that multiple countries claim as their own. China’s map in the passport includes the Paracel Islands, which are also claimed by Vietnam, and Spratly Islands, which are partly claimed by the Philippines, Vietnam, and a few other countries. In the South China Sea, the fight isn’t over just the islands. It is also about the water body. China, the Philippines, Brunei, Malaysia, and Vietnam all border the South China Sea and have overlapping areas of the water body they claim as their own. In response to China’s map, the Indian government is stamping the passports of Chinese citizens who require a visa to India with a map of India showing the disputed territories as being part of India. Vietnam and the Philippines are not stamping the new Chinese passports when Chinese citizens enter their countries. They are giving them separate pieces of paper with visas to visit their countries. A passport is a document a country gives to its citizens that enables them to travel outside their country. Your passport is your identification card once you leave your home country. It has information about you (your photo, place of birth, date of birth, gender, country of citizenship, countries you have visited, etc.) If you are visiting a country you are not a citizen of, you sometimes will require a “visa” to visit, which is like an entry permit. Usually the visa is stamped on your passport. When was the passport invented? There are many references to letters provided by kings to allow their people safe passages in other lands. 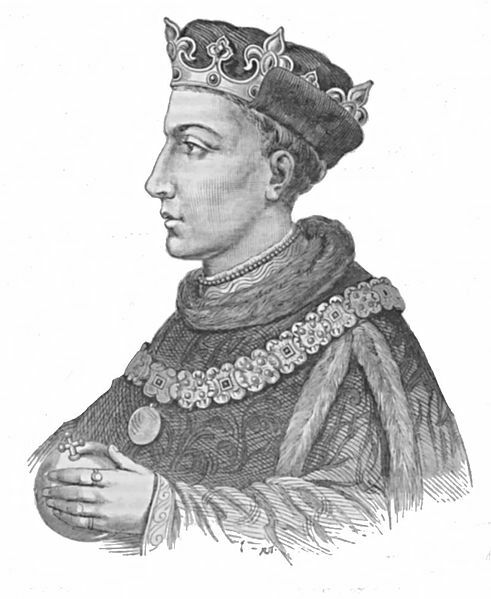 However, many credit England’s King Henry V for creating the modern passport about 600 years ago. It was a document that identified the individual when the person travelled to a foreign land. Did you know? The disputes in the South China Sea are not only about ownership of land or the water body. They are also about the name of the water body. The Philippines wants part of the South China Sea to be renamed the West Philippine Sea.